Laurel View Village, a full-service Continuing Care Retirement Community (CCRC), located in Davidsville, PA is excited to announce their new chief executive officer (CEO), Mr. Bruce McNabb. 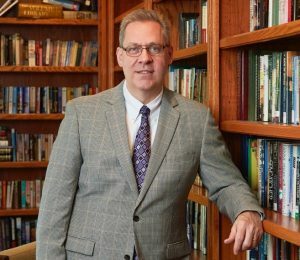 The Board of Directors of Allegheny Christian Ministries, the governing board of Laurel View Village, is pleased to announce that Bruce McNabb has been selected as chief executive officer starting December 17, 2018. When you retire, you’re free to pursue almost any interest you want if you’ve got the wherewithal to do so. With all that newfound free time comes the ability to get active and stay active, and it’s important to make time for exercise because of what it can do for both body and mind. When you get out and get active, you feel better, and when you feel better, you enjoy your daily life more. During your 30s and 40s, having a lot of space often becomes a must for your family. But as children grow up and start their own lives, that space that was so attractive years ago becomes more of a burden than a benefit. Many people entering retirement will wonder if a senior living facility is right for them. It can be a tough transition for some who are used to living independently. However, it’s important to look at all of the benefits that come along with senior living apartments. Here’s a list of the things that residents love the most about living in these types of communities. 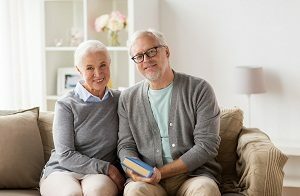 There are a lot of reasons that you would as a retired person choose to move into a senior living community. 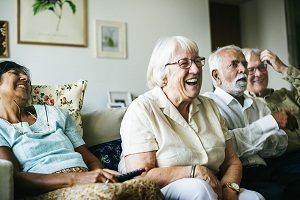 Not only do they have delicious dining and take care of all of your housekeeping responsibilities, a senior living community in Johnstown, PA, can also offer a lot of opportunities for you to socialize with likeminded people. If you’re new to the scene in senior housing communities in Johnstown, PA, you’re not alone. All across the United States, people are choosing retirement life. While there are many reasons for this, it can be pretty jarring to go from living on your own in your own home to living in retirement living communities in Johnstown, PA. Here are some simple tips to help you get acclimated right away. 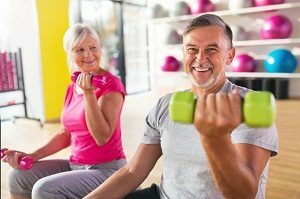 Most people already know that exercise is important for health, and that when you build up your strength, endurance, flexibility, and balance, you can improve your body and your mood. 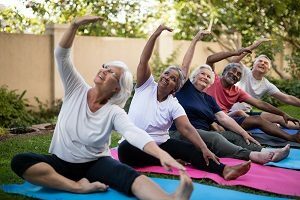 It can sometimes seem like a daunting task as you age, but whether you’re in senior retirement apartments in Johnstown, PA, or anywhere else, there are a few fun ways you can get in your exercise. 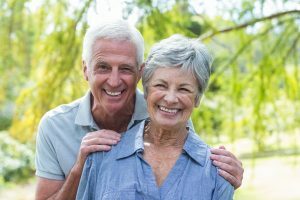 A growing number of older persons are turning to senior living communities as a residential option. Many are empty nesters that want to downsize from a single-family home to a more modest residence and carry on independent and active lifestyles. 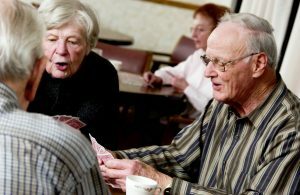 In a senior living community, residents can interact with others who share the same backgrounds and experiences. Millions of people nationwide work as caregivers. These wonderful people work for Senior Retirement Communities in Johnstown, PA, as independent contractors, and others serve simply as family members or friends who care. 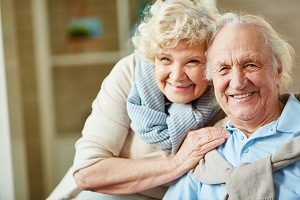 Regardless of what type of caregiver the person is, there are some common characteristics that each caregiver must have in order to be successful at their caregiving duties. Here are some of those things to consider when you are looking for care services for a loved one. 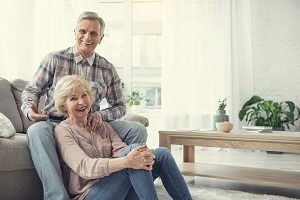 With so many different types of retirement communities out there, it can be difficult to narrow down necessary amenities versus superfluous details. When it’s time to start your search, there are a few basics that should help define what you’re looking for in a new home for you or your family member. Here are a few tips to consider when choosing the right place.